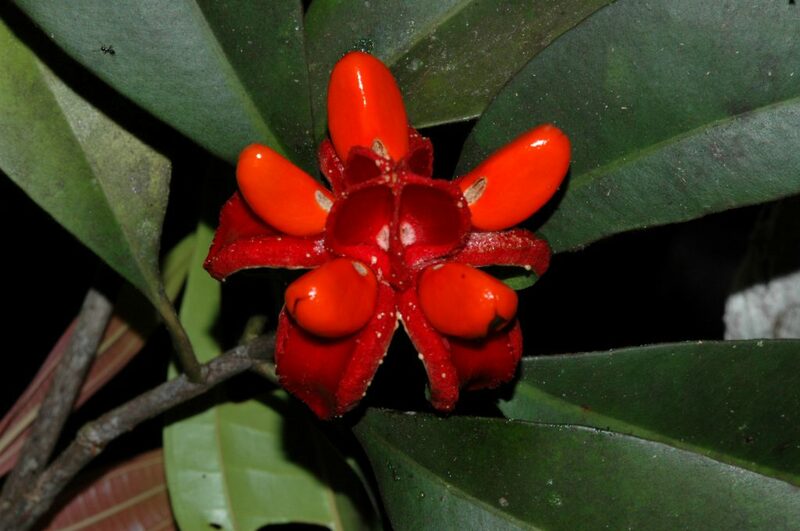 Tovomita is a genus of 50 tree species, found in the tropical forests of Mesoamerica and South America. 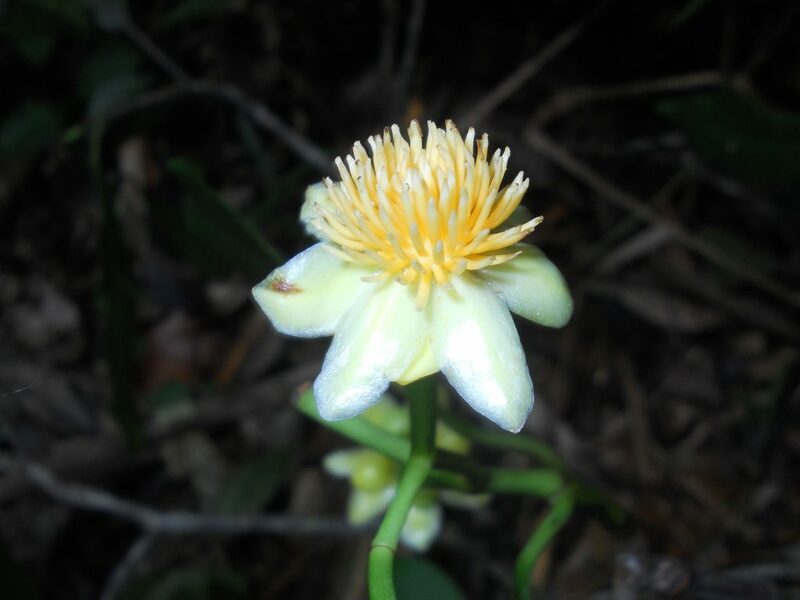 As a result of internet collaboration between Brazil and the UK, new publication The Red List of Tovomita reveals that while only 8% of the genus is threatened (four species), a high percentage of species are considered Data Deficient (38%, or 19 species), meaning it is not known if the species are threatened or not of conservation concern. Tovomita may not be a genus that you have heard of, but that does not make it any less of an important target for conservation assessments. Previous Red List publications have focused on iconic groups such as magnolias or oaks, however the Global Tree Assessment will assess the conservation status of all tree species by 2020. This high level of data deficiency is due to a lack of information about the full distribution of many species due to gaps in collection effort, lack of population numbers and the uncertainty of threats on the survival of the species. However, this lack of data is not a reason to leave a species without a conservation assessment. In fact it is quite the opposite; assessing a species as Data Deficient can be used to identify regions or groups which are diverse in species, but lacking practical conservation information. This in turn can direct funding and research toward understanding these unknowns, leading to the protection of more species in the long run. The story of The Red List of Tovomita is one of collaboration over the internet. 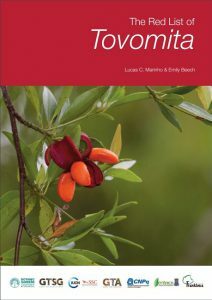 Author, Lucas Marinho posted a poster on the genus Tovomita on ResearchGate, where the secondary author, GTC’s Emily Beech, spotted it and was able to contact Lucas about assessing the genus. Two years of sporadic emails, during which time Lucas completed a PhD, led to the full assessment of the genus and the publication of this Red List, truly highlighting that anybody anywhere can get involved with conservation assessments for trees. For the species of Tovomita where there was sufficient data for assessments, deforestation was identified as the key threat. The majority of Tovomita species are found in the Amazon Forest, where forest destruction for agriculture and pasture are major threats. 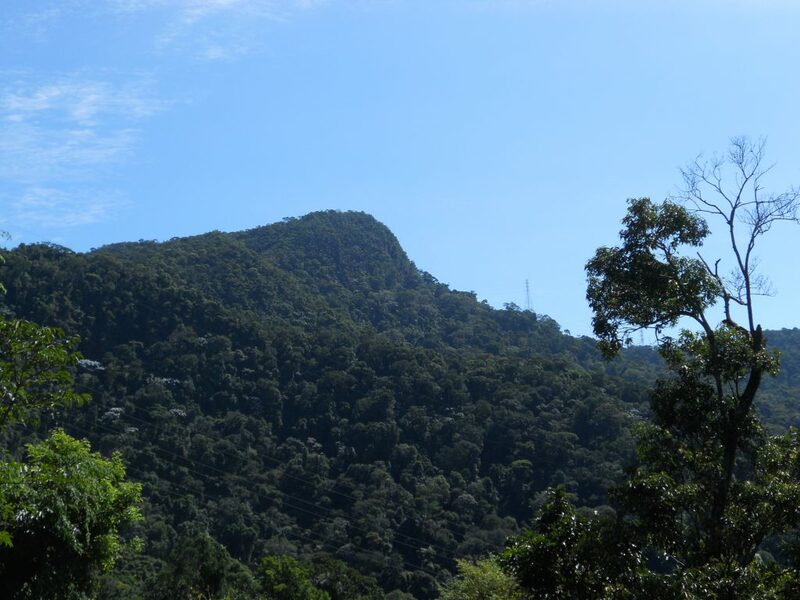 Moreover, in the Atlantic Forest, where 11 species of the genus occur, the main threat is conversion to cacao plantations, called “cabrucas”, which remove the understories from the forest and keep the tallest trees for shade. However, this drastically reduces humidity, making the habitat unsuitable for Tovomita.